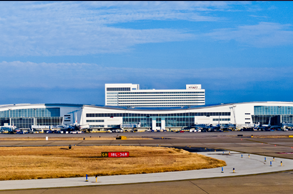 If you need reliable transportation from Alvarado to DFW international airport or Love Field Airport, we offer the best airport transfer service to and from Alvarado. Our wide range of fleets that includes Sedan Taxi, Sedan Town Car and GMC SUV make your ride as safe and comfortable as possible. Moreover, all of our vehicles are clean, well-maintained and smoke-free which assures you smooth journey to and from the airport. You will be driven around by local and experienced drivers who know the area and traffic patterns like back of their hands, hence make sure you reach your destination on-time without dealing with the stress-full parking and traffic issues. Why our airport transfer service in Alvarado is the best? 1: We always try to show up at the agreed time regardless the time of the day or night. 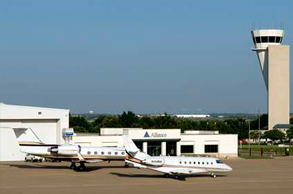 2: We offer transportation facility to and from 2 major airports in Texas – DFW Airport and Love Field Airport. 3: We are quite alert about how our cabs and taxis appear both from the inside and out; hence try to keep them clean and comfortable for our precious clients. 4: We recruit drivers only after proper background screening and a good look at their past driving record. Moreover we prefer drivers that are committed to stand up to the high expectation of our clients. 5: All our drivers are fully licensed, bonded and insured. 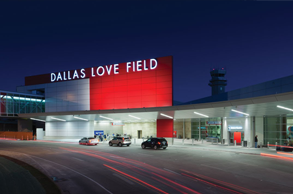 It does not matter whether you are traveling Alvarado for business or pleasure, you will definitely want to check out our professional airport transfer service from and to DFW airport and Love Field Airport. Call us now or take advantage of our online booking facility.